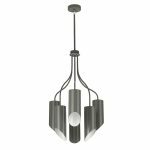 The comprehensive Quinto Grey collection designed by Elstead Lighting puts a sophisticated, modern spin on task-style lighting. 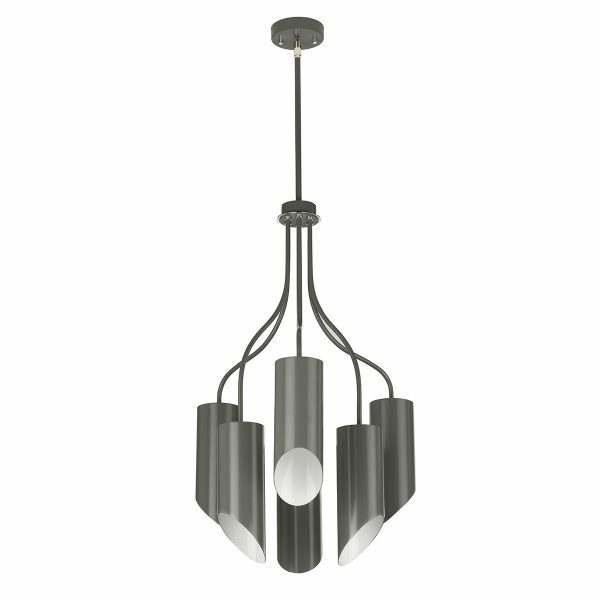 A two-tone painted and metal plated finish provides unique character in Grey/Polished Nickel. Table, floor and wall options offer great functionality, whilst the ceiling products are statement pieces with bold silhouettes.